The motor vehicle electrical & electronic equipment, steering suspension, & interiors market consists of sales of motor vehicle electrical & electronic equipment, steering suspension, & interiors by entities (organizations, sole traders and partnerships) that produce and/or rebuild electrical and electronic equipment for motor vehicles and internal combustion engines or motor vehicle brake systems and related components. 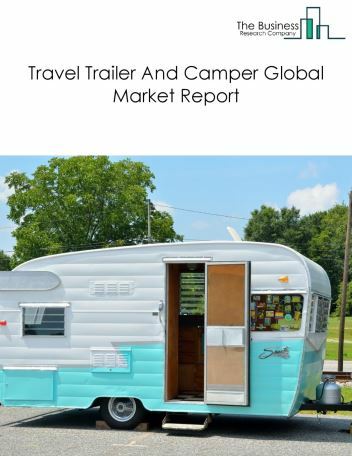 Major players in the global motor vehicle electrical & electronic equipment, steering suspension, & interiors market include Bosch, Hyundai, Tennaco, DENSO, Hella. The motor vehicle electrical & electronic equipment, steering suspension, & interiors market size is expected to increase by 2022, significantly growing at a CAGR of around 8.5% during the forecast period. 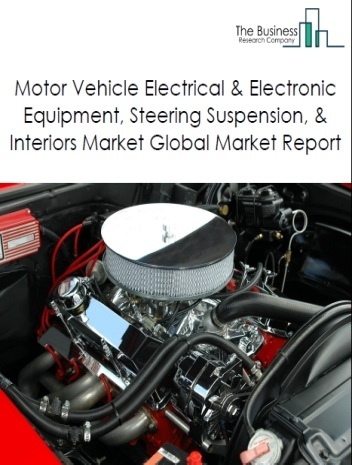 The growth in the motor vehicle electrical & electronic equipment, steering suspension, & interiors manufacturing market is due to increase in increasing investments in automotive industry and emerging economic growth. 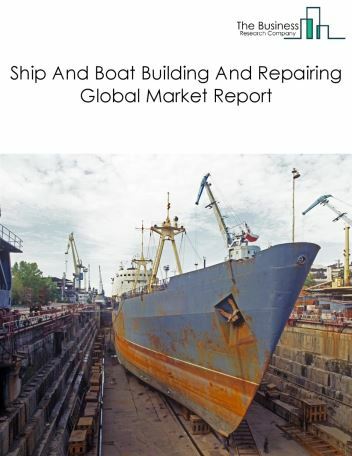 However, the market for motor vehicle electrical & electronic equipment, steering suspension, & interiors is expected to face certain restraints from several factors such as high interest rates and changing technology. 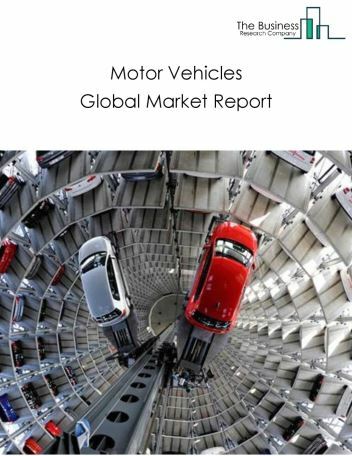 The global motor vehicle electrical & electronic equipment, steering suspension, & interiors market is further segmented based on type and geography. 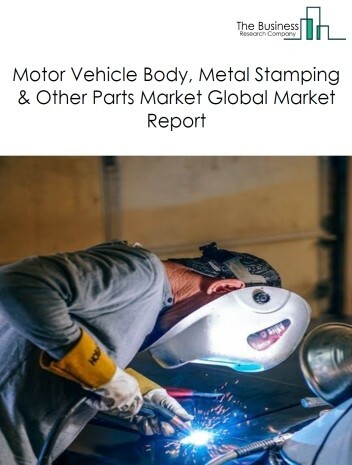 By Type - The motor vehicle electrical & electronic equipment, steering suspension, & interiors market is segmented into motor vehicle electrical & electronic equipment, steering suspension, & interiors, motor vehicle steering and suspension components (except spring), motor vehicle seating and interior trim market. 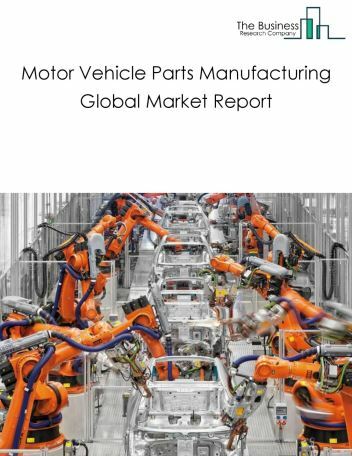 Among these segments, into motor vehicle electrical and electronic equipment market accounts for the largest share in the global motor vehicle electrical & electronic equipment, steering suspension, & interiors market. 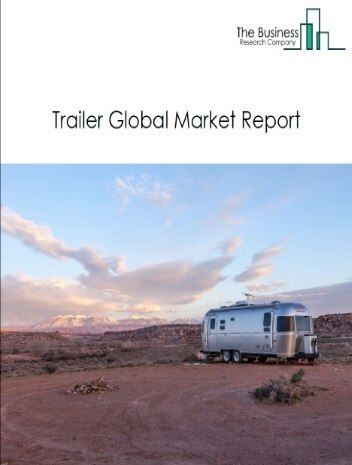 By Geography - The global motor vehicle electrical & electronic equipment, steering suspension, & interiors is segmented into North America, South America, Asia-Pacific, Eastern Europe, Western Europe, Middle East and Africa. 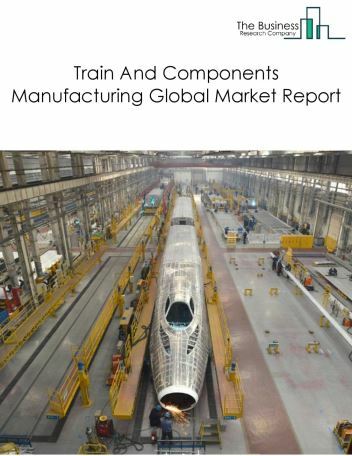 Among these regions, Asia Pacific accounted for the largest region in the global motor vehicle electrical & electronic equipment, steering suspension, & interiors market. Motor vehicle electrical & electronic equipment, steering suspension, & interiors manufacturing companies are using IoT to reduce unscheduled downtimes, thereby increasing operational efficiency. IoT is a system of "connected devices" with the ability to collect and exchange data over a network without any human intervention and assistance. IoT helps manufacturers to increase their efficiency by providing real-time information about production processes. In addition, IoT can be used by manufacturers to obtain wear and tear data that can prevent equipment failures. 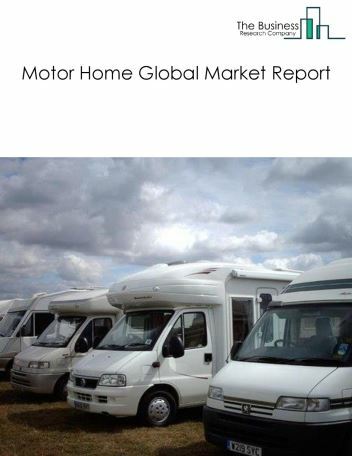 Potential Opportunities in the Motor Vehicle Electrical & Electronic Equipment, Steering Suspension, & Interiors Market Market With increase in demand for motor vehicle parts market, and rising disposable income the scope and potential for the global motor vehicle electrical & electronic equipment, steering suspension, & interiors market is expected to significantly rise in the forecast period.